The Expert Committee, which is both the senior advisory body and think-tank of the WTCF, consists of 15 experts and scholars from world-famous tourism organizations and academic institutions. 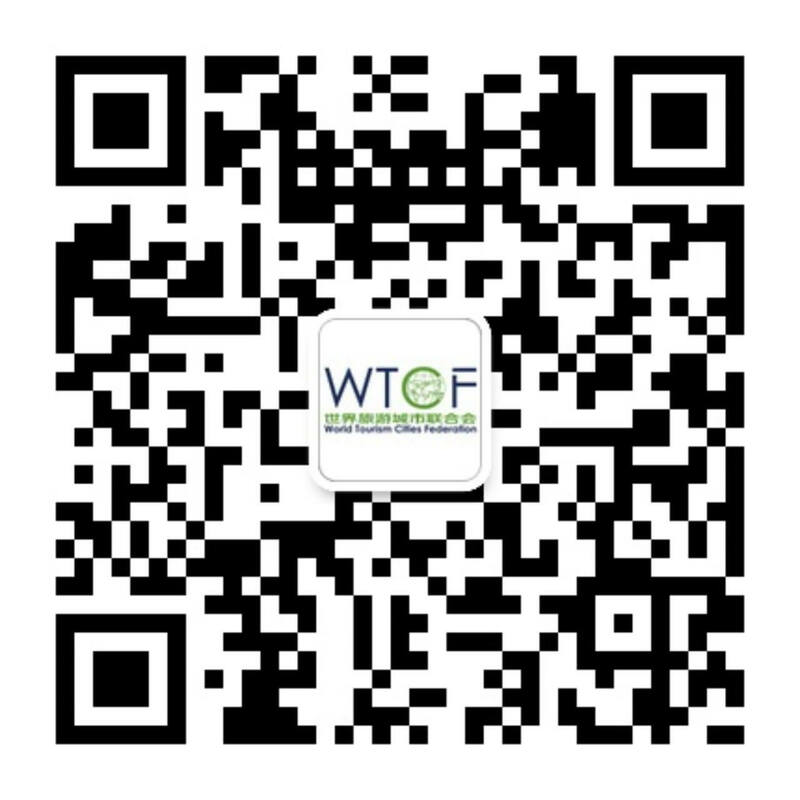 It is founded on the purpose of providing intelligence support for the WTCF based on the academic studies of the experts, and serving as a platform for academic exchanges and information sharing among the WTCF members for the benefit of the development of world tourism cities. The Expert Committee of WTCF was established in Fragrant Hills, Beijing on June 25, 2013.